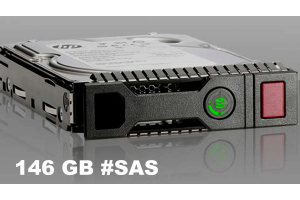 5 GB Additional SSD is available with any Linux and Windows Cloud Server (VPS) configuration. * In case you need e.g. 50 GB of an additional SSD space for your VPS, please select QTY=10. 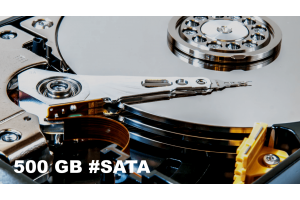 An SSD (solid-state drive) is a type of nonvolatile storage media that stores persistent data on solid-state flash memory. 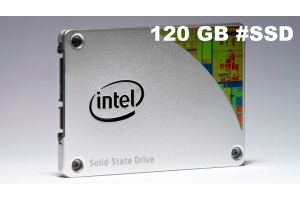 Two key components make up an SSD: a flash controller and NAND flash memory chips. 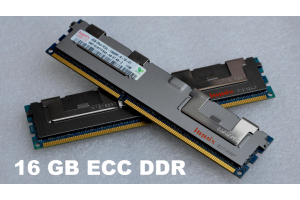 The architectural configuration of the SSD controller is optimized to deliver high read and write performance for both sequential and random data requests. 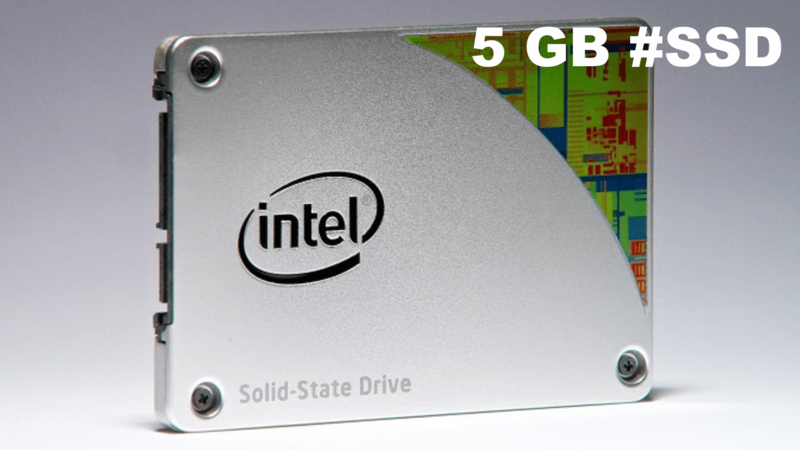 SSDs are sometimes referred to as flash drives or solid-state disks.